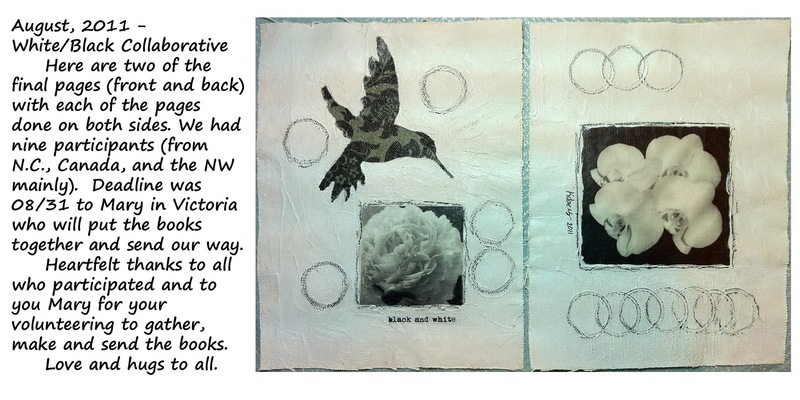 August 31, 2011 - Black and White Collaborative. Photos say it all. what a great idea - love your photos.